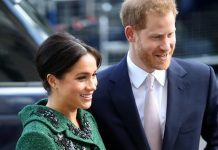 Meghan Markle has reportedly been left “hurt” by the Queen as her marriage to Prince Harry draws closer. 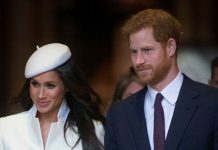 A royal source has apparently said that Elizabeth II is pushing for a prenuptial agreement to protect Harry’s wealth. 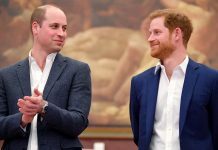 Prince Harry, who is gathering together alongside the royals at Sandringham Estate for Christmas, is worth an estimated £30milion, while his actress girlfriend has around £3.7million. 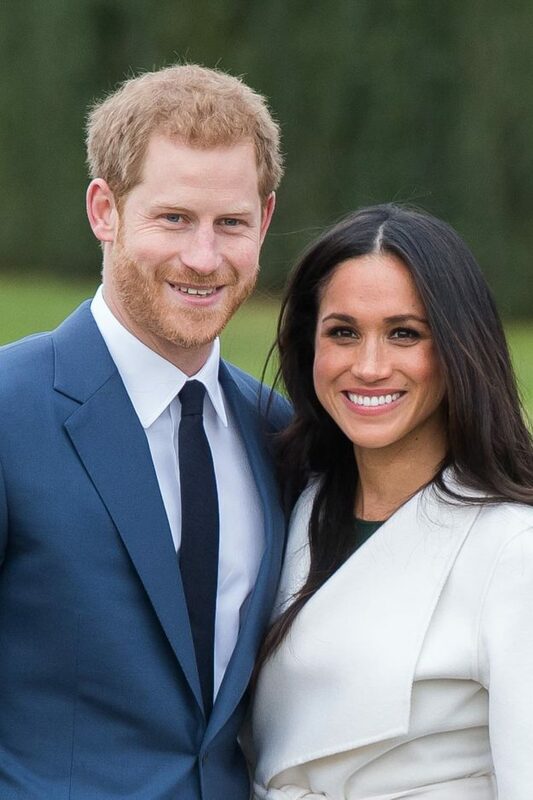 Their royal wedding is set to cost around £22million. 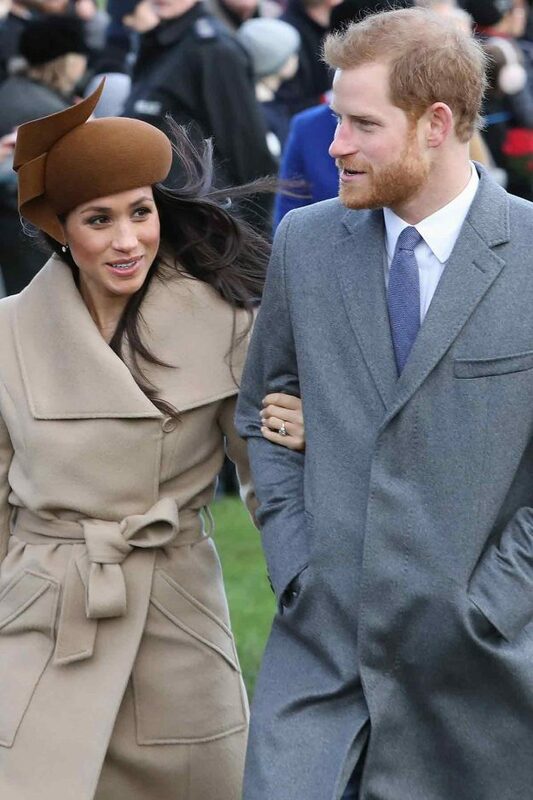 The apparent tension comes after plans for Meghan and Harry’s Christmas were revealed. 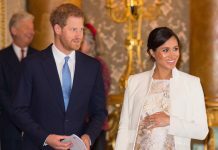 While this year’s festivities will take place at Sandringham Estate, reports suggest Meghan and Harry won’t stay there. Instead it’s likely they’ll stay at Anmer Hall, which is Kate and William’s place just a stones throw away. According to tradition, the females and males will be split up by the Queen after 10pm on Christmas Eve. 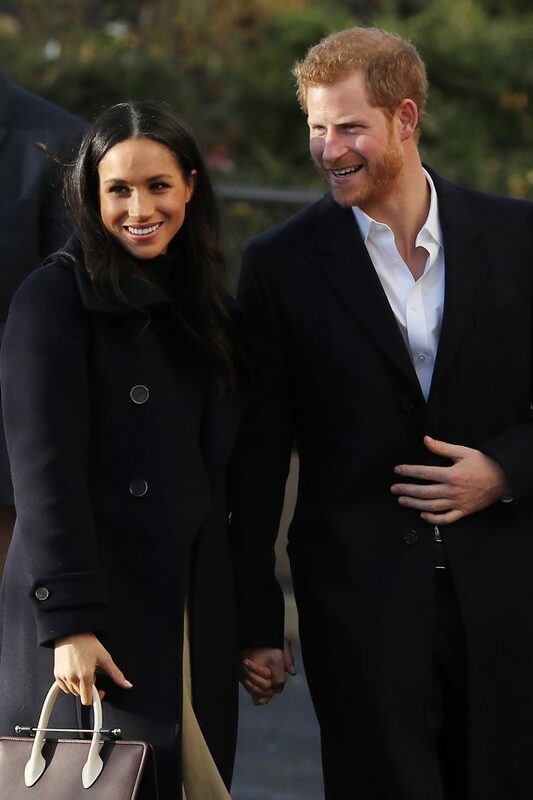 The royals always walk to St Mary Magdalene Church for a Christmas service on Christmas Day morning and usually stop to meet well-wishers outside. But not before opening stockings, small gifts and fruit at the bottom of their bed and being treated to a full English. 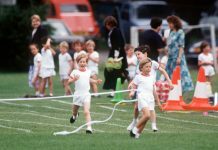 Next articleWill Zara Tindall baby be born before Kate Middleton’s, which is due in April?